I've created a post to solicit community feedback for the 2008 Drupal Association Marketing/Communications budget at groups.drupal.org. 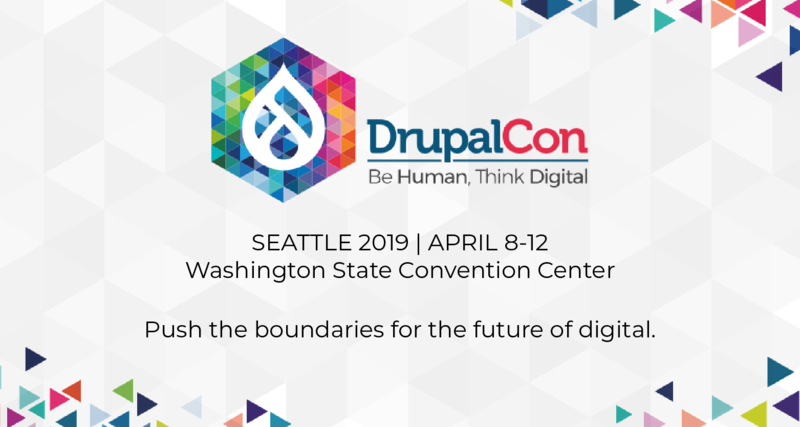 If you're interested in providing ideas on what types of things you'd like to see the Drupal Association focus on in terms of marketing/communication efforts, and/or you happen to be knowledgeable of costs, benefits, etc. of such things (for example, you have actual experience in marketing, as opposed to being a PHP developer who somehow always gets roped into this kind of stuff ;)), please feel free to edit the page and give your opinions. Sometime after November 19 (two weeks' time), I'll take the feedback there and work up a formal budget proposal for the forthcoming General Assembly. I'm getting this error, and I don't know why "An illegal choice has been detected. Please contact the site administrator." I'll post here what I was trying to post there. A series of short 5-minute introductory videos to get people up to speed on the capabilities of Drupal. 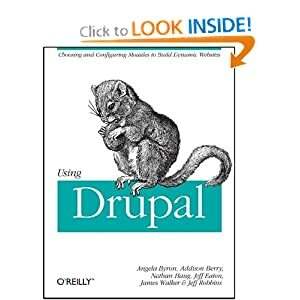 Ideally, they'd be fairly visual, tightly edited, and be able to give people a snap shot of "What is Drupal?" and "How is it being used to support community?" These could double as educational outreach and marketing materials and be posted online and potentially handed out as DVDs. The scope of the content could be expanded depending on the success and the videos and the ultimate target audience. Well I've added it for you anyway, at the bottom of the page. Thanks for the input!